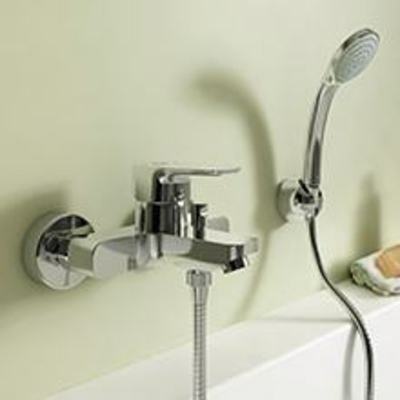 The previously well acclaimed Ceraplan fittings have taken on a re-design, creating a range of affordable brassware fittings to effortlessly integrate with their surroundings. 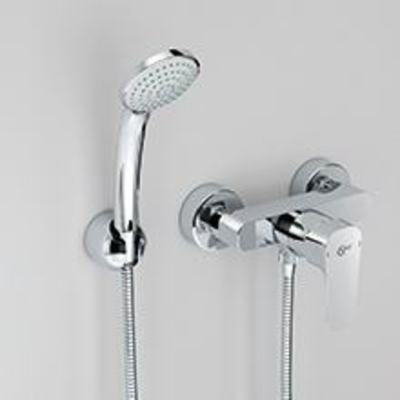 The new Ceraplan III range features basin mixers, shower mixers, bath and shower mixers and kitchen mixers, so you can easily install the new range to your existing or new bathroom and throughout the home. The contemporary, soft design ensures the range will sit perfectly in any space, enhancing the quality feel of your room within an affordable budget. 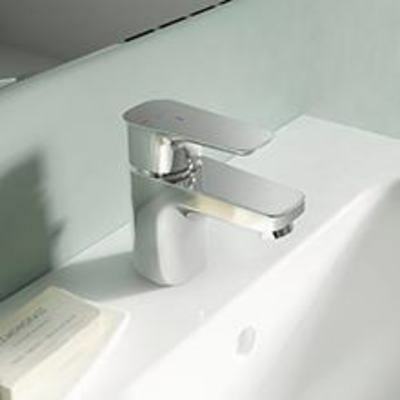 The timeless nature of the product helps you create your ideal bathroom, as standard. 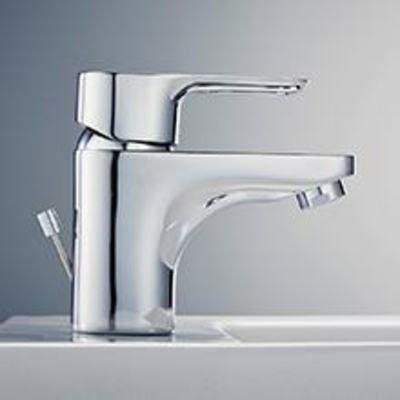 These stunning fittings not only look the part, but also come with water and energy saving technologies, creating a timeless and contemporary selection of taps that offer comfort and practicality to help you achieve a beautiful use of space. 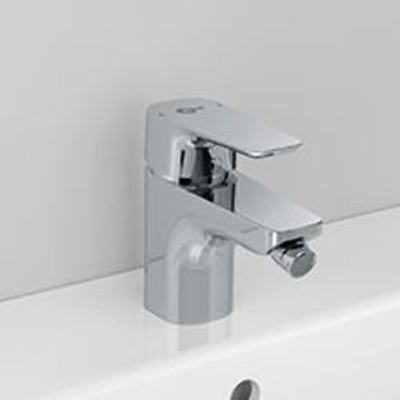 The Ceraplan III fittings feature a unique energy saving mechanism: “BlueStart” technology. This feature helps you save water, energy and therefore money by only delivering cold water, when the tap handle is in the middle position. 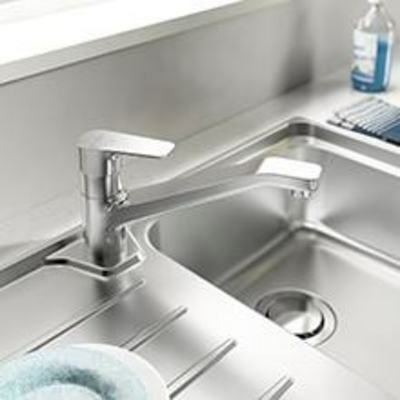 This clever piece of technology means avoiding unnecessarily heating up water when you turn on the tap. 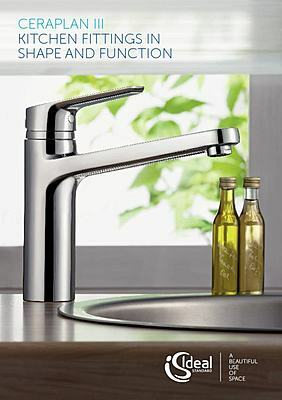 The new Ceraplan III fittings also feature click technology which can help save up to 50% of water. By only opening the mixer until you feel slight resistance, you get only 5L of water per minute delivered, without any loss in the flow as the water is mixed with air as opposed to 9L/min when the mixer is fully open.